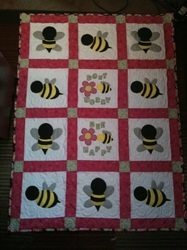 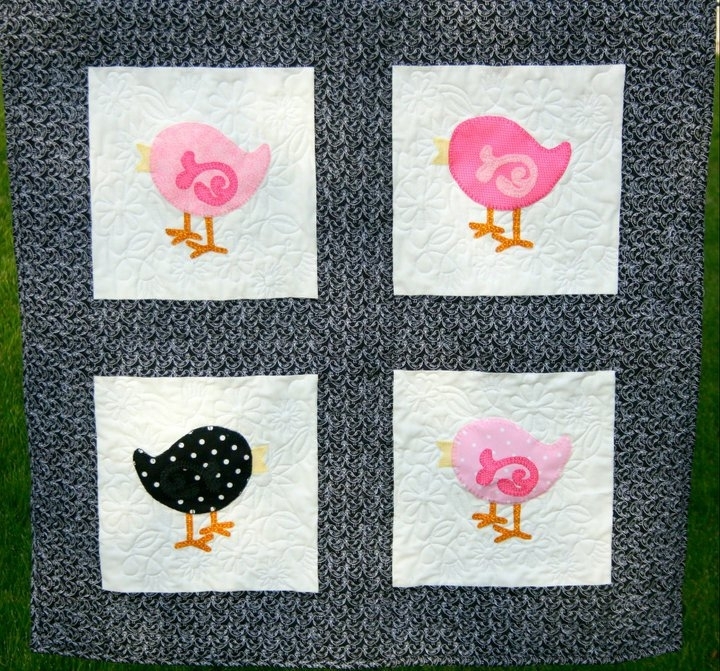 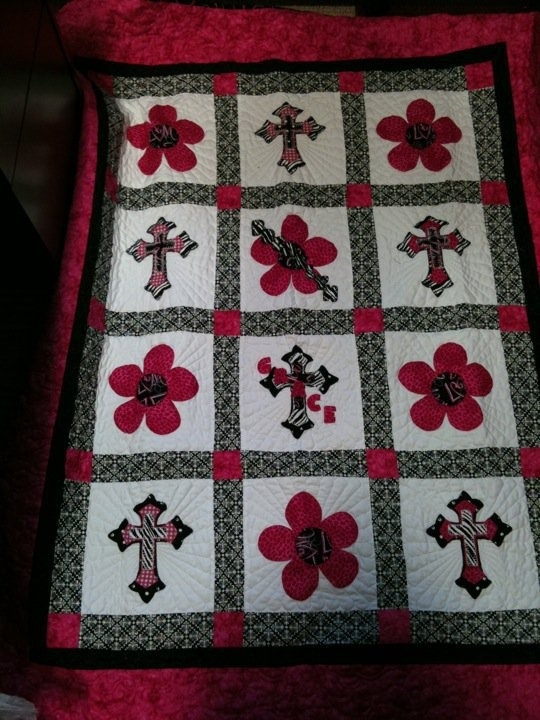 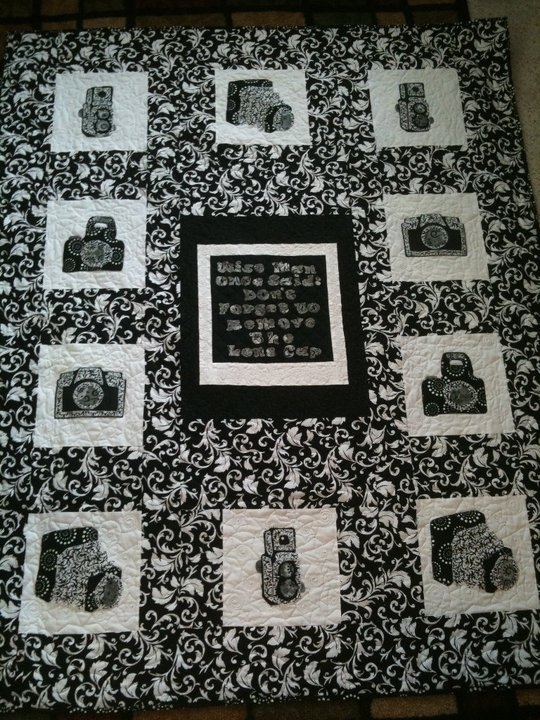 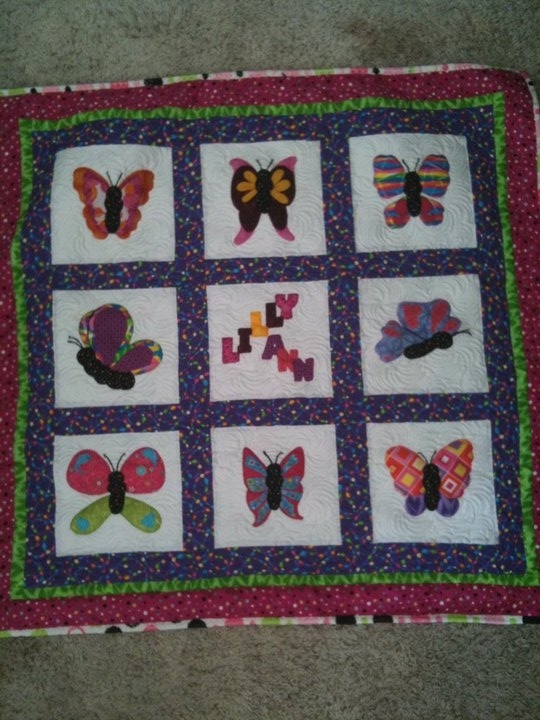 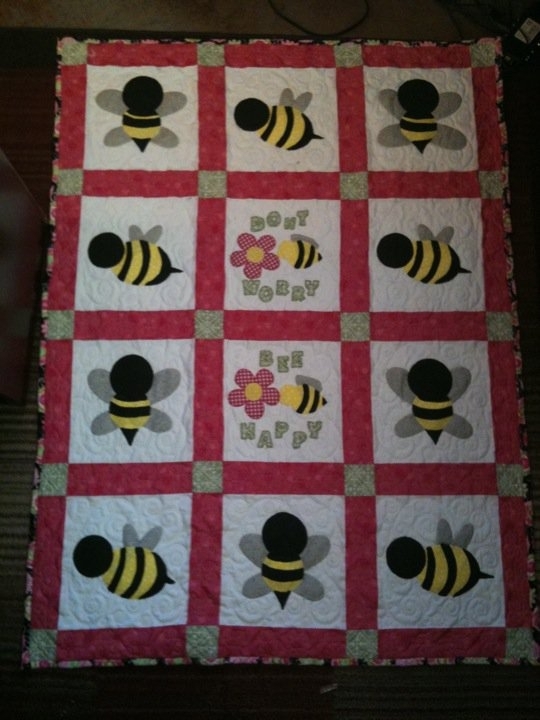 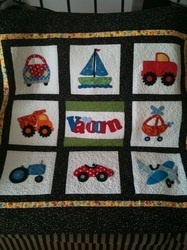 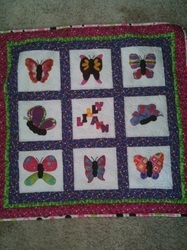 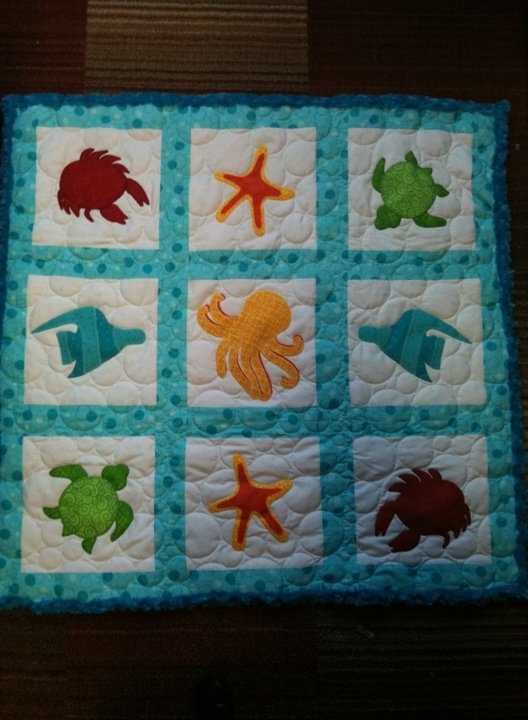 Each Bright Eyes Design Creativity Block Quilt is custom made with your choice of Colors and Themes. 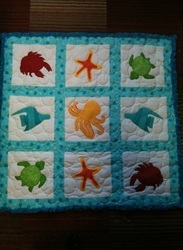 Below are some examples of what you can do. 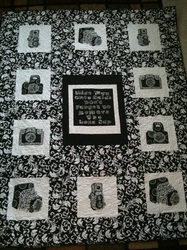 Play around with what you would like. 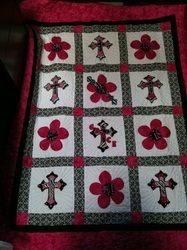 Please use the Contact me form below. 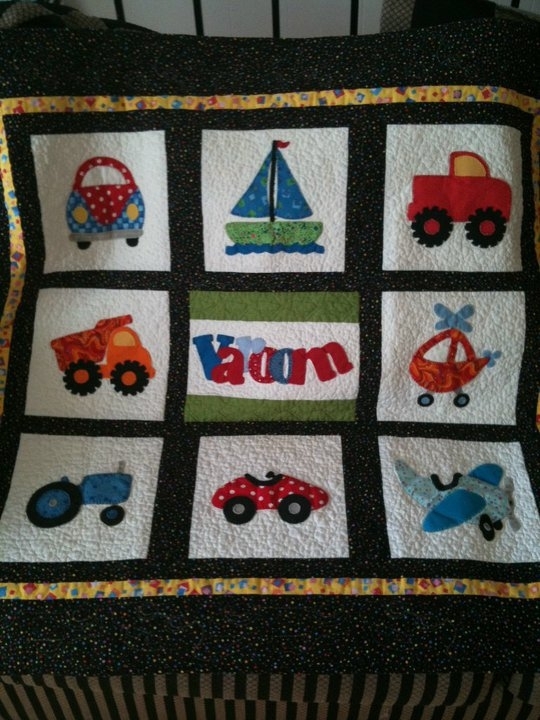 I am quick to return your email with questions! 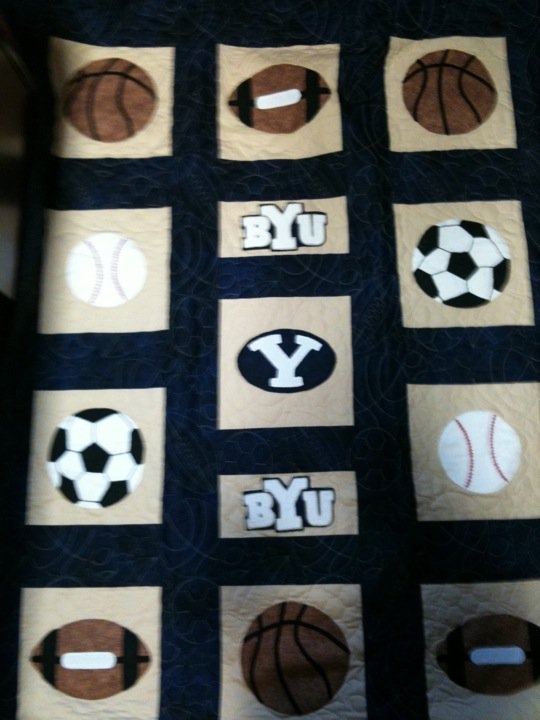 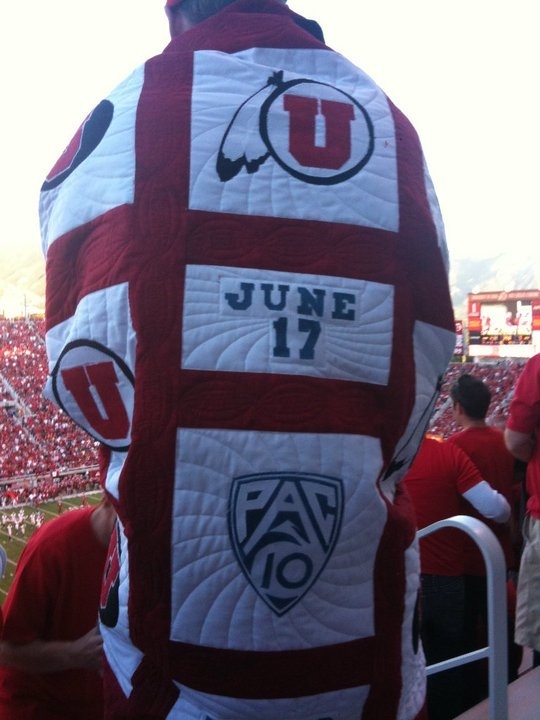 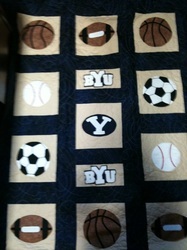 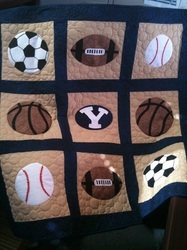 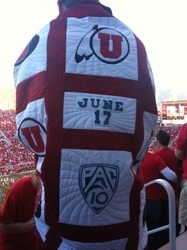 Carseat Quilt: (Sports ball pictured) 36 3/4" X 36 3/4"
Pricing: Each Quilt is truly unique and is a custom piece. 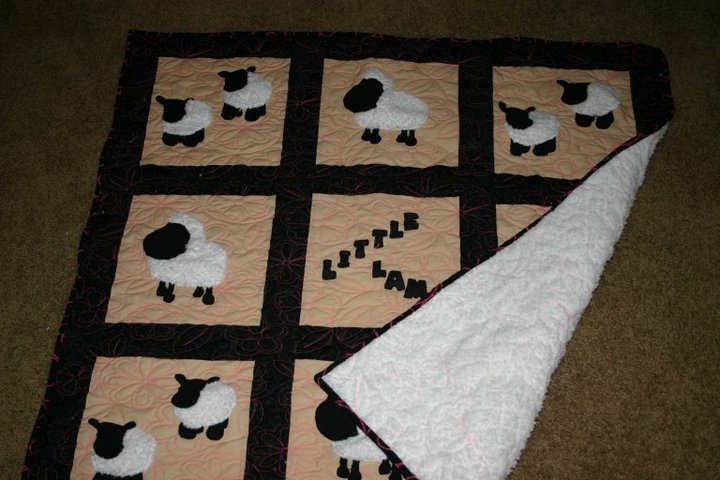 For an accurate quote on quilts, please use the contact form below.